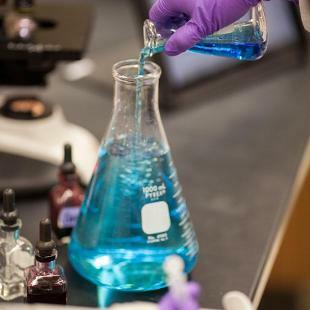 The chemistry department is housed in the A. Paul Schaap Science Center, a state-of-the-art undergraduate science center and laboratory for our students and faculty. 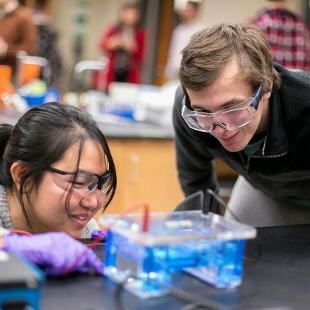 Reflecting the College’s emphasis on outstanding undergraduate research, the Schaap Science Center is one of the nation's premier undergraduate science education facilities. 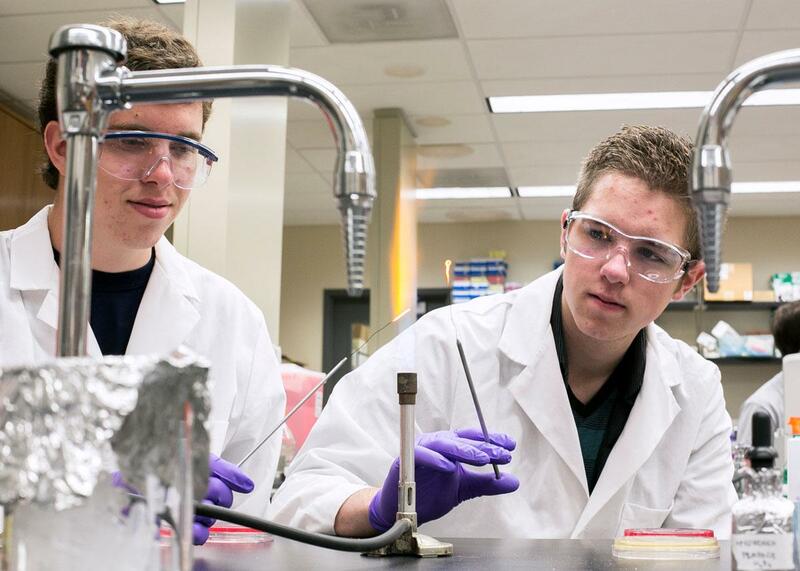 It houses state-of-the-art research laboratories, hands-on classrooms and more. Learn more. 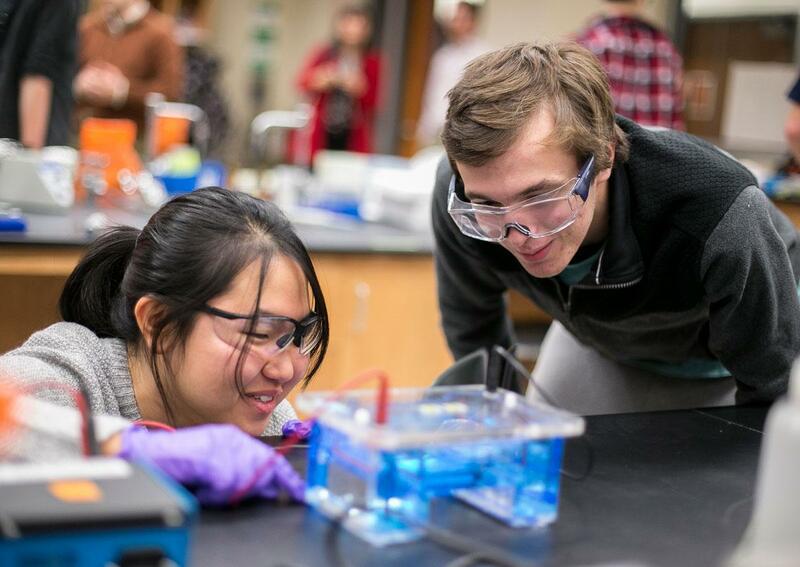 In addition to classroom spaces, our students and faculty learn and collaborate in 14 labs, each equipped with advanced instruments — from atomic force microscopes to particle accelerators. 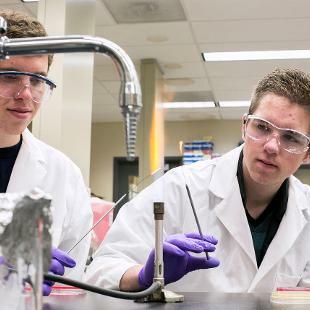 We place a high value on safety for everyone using or visiting our facilities and labs. 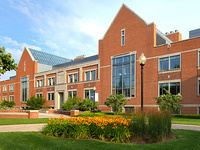 Contact our lab director, Markus Wunder, with any questions at wunder@hope.edu or 616.395.7640.